For a romantic or a gourmet cruise or simply to cross Lake Geneva, the ships of the General Navigation Company are a must during your vacation in Switzerland. Embark at Lausanne-Ouchy and travel to one of the forty ports on the Swiss or French shores of Lake Geneva. From the landing stages of the Olympic Capital of Lausanne, you can reach Chillon Castle or admire the terraced vineyards of Lavaux, which are part of the UNESCO World Heritage programme, always with the Alps as a backdrop. The cruises on Lake Geneva are a unique means of transport and a highly appreciated leisure activity of Swiss people and visitors from around the world. 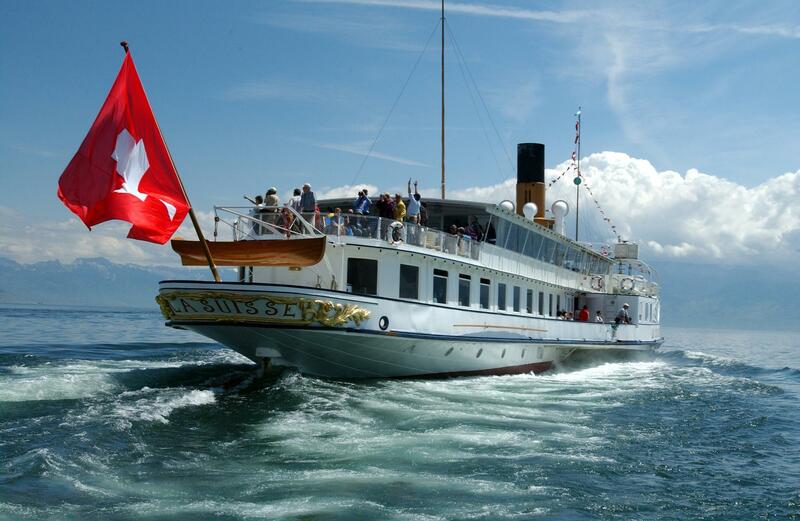 During the summer season, the modern ships or the eight steam-driven ones that constitute the most prestigious Belle-Epoque fleet in the world undertake several journeys a day from Lausanne, with destinations such as Montreux, Vevey, Nyon, Morges and the French shores. 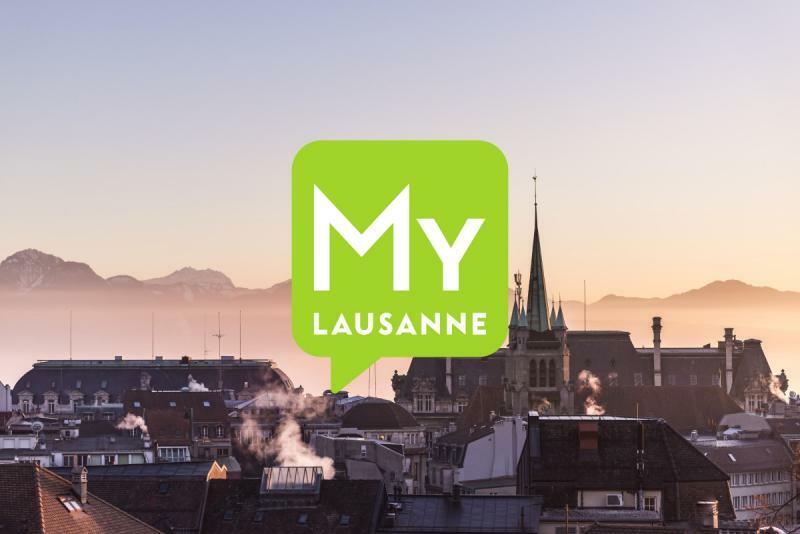 There are regular crossings as well as gourmet cruises with meals, family offers and occasional events such as the French and Swiss National Days when the magnificent fireworks can be watched from the lake. Not to be missed! Purchase and Book now !